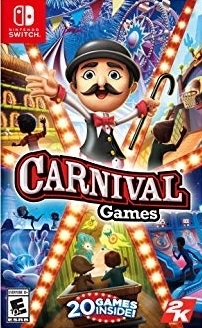 Step right up and enjoy all the fun and excitement of your favorite Carnival Games. 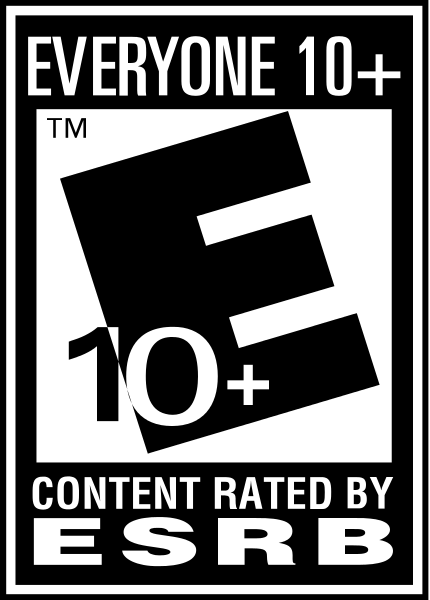 It's the perfect multi-player game for moms, dads and kids of all ages. Are you ready to rack up the points in a game of classic Alley Ball? Got the muscle to ring the bell in Test of Strength? Been practicing your accuracy for the famed Milk Bottle Throw? Ready to get wet in the Dunk Tank? If yes, then join the action as your Wii remote transforms from a sledgehammer to a frog flinger. Master all the classic carnival games and the ultimate prize could be yours - the virtual goldfish in a bag!